Customer satisfaction, our reputation and the quality of services are just few of the great characteristics we aim to pass on to each customer. Earning "Certificates of Excellence" from TripAdvisor has been a very rewarding experience and we continue to aim for more. As proof to the hard work and dedication we show with each client, we invite you to check out many of the testimonials here displayed here and on TripAdvisor. well benvenuto limos you have definitely outdid youself this time. 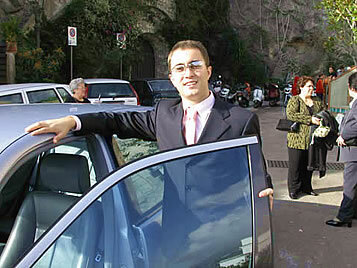 every one of our transfers from milano, cortona and positano were absolutely first class the whole way...as usual. having done business with you since 2006, i would expect nothing less. giovanni, umberto and pina, you all made my 70th birthday perfect. thank you so much. just want to say that i have used your wonderful service since 2006 and would never consider using anyone else. as a matter of fact i will be using your service once again in september. will definitely get back to you afterward. Every year from the time I was seven years old until I graduated from high school, I spent the entire summers in Schenectady, New York with my maternal grandparents, Carmella (Nan) and Alfredo DiCerbo. Grandpa had come over from Dugenta- a small mountain village near Naples-on the USS Calabria out of Naples in 1900 with his brother, Vincenzo. 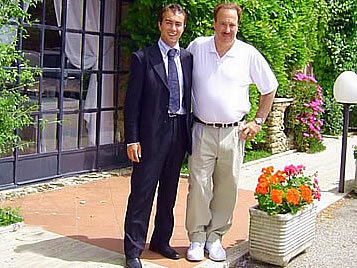 His family farmed tomatoes and grapes but Alfredo and Vincenzo wanted to find more lucrative work in America. They sold their portion of the farm to relatives and took off for the land of opportunity. The brothers married American-born Italian women and settled across the street from one another. They were very close for their entire lives. 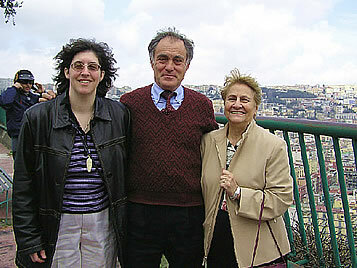 They often spoke of longing to see their family in Dugenta. 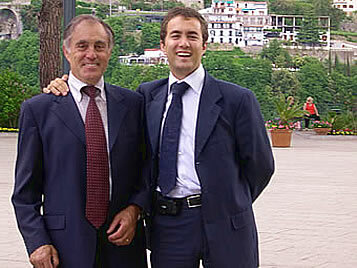 Uncle Vincenzo traveled back to Italy several times with his family but my Grandpa never did. He relied on phone calls and letters to stay in touch. 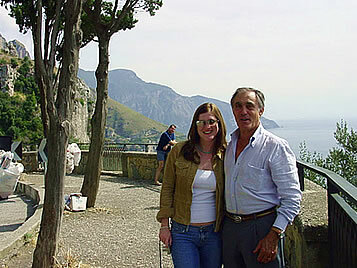 The happy memories of Grandpa DiCerbo's kindness and fun-loving nature still make me smile. I can still see him sitting on the back porch in the dark on a hot, summer night listening, to the Yankee game on the radio and spewing out his reactions in Italian. He loved his Yankees. He also loved Chester from the TV show, Gunsmoke. The vision of him standing in the living room, mimicking Chester's limp and laughing as his gold capped front tooth glistened still makes me chuckle. But my best memory is of his unbridled excitement when had receive a letter from his family with updates and pictures from the old country. He would get so excited he'd start rattling off something in Italian that I never understood. But I felt his uncontained joy. I often wondered how difficult it must have been for him to leave his family at the age of 16 and never see them again. 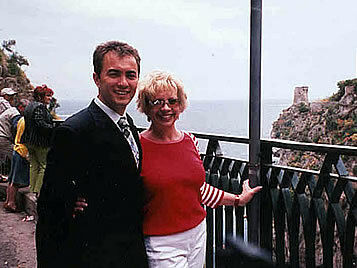 For years, I longed to visit Italy myself. 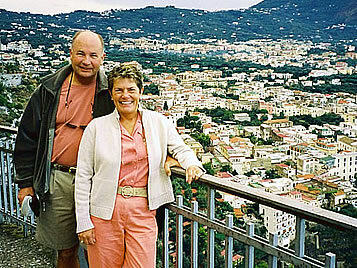 Mom's brother and sister, my Uncle Michael and Aunt Rose had traveled to Italy with their families and visited with the extended family several times, bringing back pictures and tales of standing in the bedroom where Grandpa was born. They were greeted with warmth and love. On Easter Sunday, they have a tradition of opening the window and raising their glasses of homemade Strega (an Italian Liqueur), sending their blessings to their famiglia in America. Salute! I just returned from the land of my grandfather. 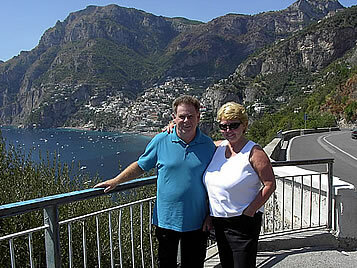 From 9/9-9/19, my husband Wayne and I traveled to Rome, Pompeii, The Amalfi Coast, Florence and Venice. All spectacular sites to behold. But nothing could compare to the experience of connecting with Grandpa's birthplace and the family he loved so dearly. On Friday, September 13 ( no I?m not superstitious!) 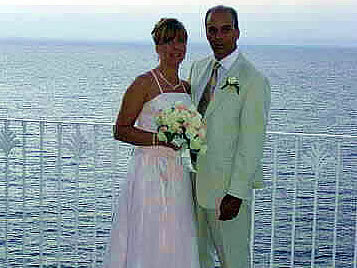 we rented a limousine from Benevenuto Limousines and a delightful interpretor named Maurizio made my dreams come true. For months before our visit, a lovely lady names Barbara helped me communicate with the family by translating letters. I visited the nieces and nephews of Grandpa DiCerbo in Dugenta and clearly , they were prepared for our visit. We walked around what seemed like a self-contained village surrounded by fig and kiwi trees, grapevines and a few chickens wandering around in fenced-in yards. Then, we saw a lady at the window who motioned for us to use the front door. It was Marie, Grandpa's niece. She showed me the bedroom and bed where Grandpa was born. The phone started ringing and before we knew it, we were walking down the lane to visit Vittorio and his wife who was wheel-chaired bound. By the time this visit was over, we had been served Expresso coffee and cookies and were off to visit Luigi and his wife, Maria. Within an hour 20 people had shown up at Luigi's house for nonstop hugs and chatter from every direction. 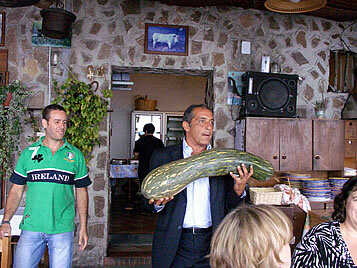 Maurizio was very busy! Pasta with tomato sauce and sides of stuffed peppers and sausage. Roast beef that filled each plate and salad. Fresh Fruit-nectarines, grapes and figs. And of course white wine and lemons from the region. I had to keep reminding my husband that refusing any food at an Italian table was not acceptable, I had grown up with these multi-course meals so I knew what to expect. Needless to say, we didn't have to eat again until the next day. We shared stories and pictures of our families along with laughter and tears as people streamed in and out. Some were on their lunch hours. If I closed my eyes, I was ten years old again, sitting around the table filled with lots of delicious food and feeling the warmth and love of the big Italian family I am blessed to be a part of. And I could see that gold-capped tooth glistening as Grandpa threw his head back and laughed while chattering on in Italian. It doesn't get much better than this reconnecting with my roots was truly the highlight of my Italian tour. 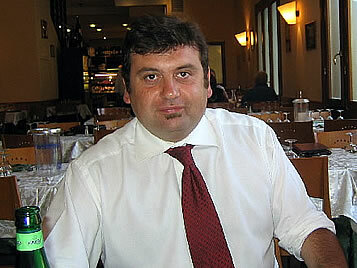 Thank you Benvenuto! 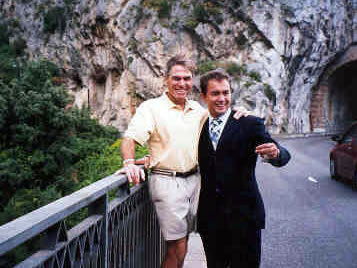 We wouldn't want to see Italy without you! We recommend Benvenuto for anyone who prefers to spend their time in Italy sightseeing and getting to their next destination, instead of standing in line for trains, buses or taxis. Your drivers were excellent and always early! 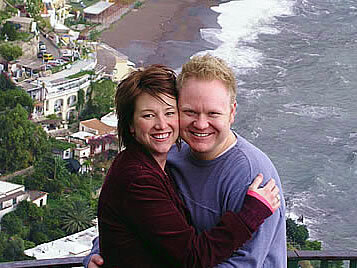 Your staff was so very kind and patient as we planned our itinerary several times :). And your prices were fair and affordable! Thanks again! Hope to see you again very soon!!! 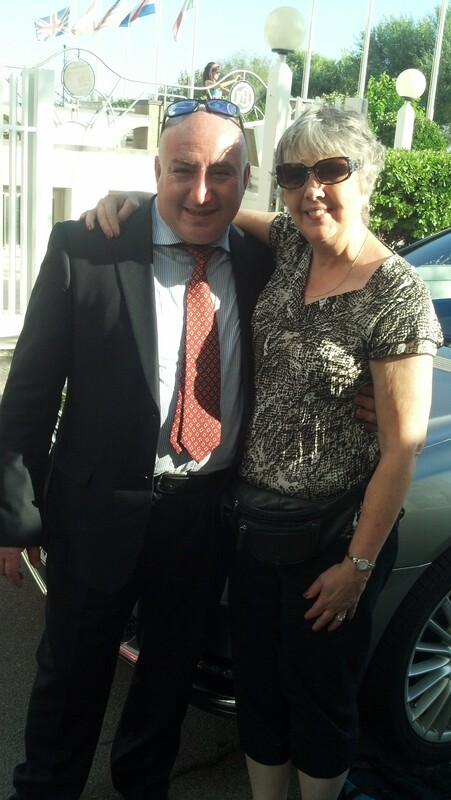 Thank you Josephine for driving us to and from Napoli Aeroporto. And thanks for many happy laughs and nice chat. Hope to see you soon again. Well done on providing an excellent service for the four of us. 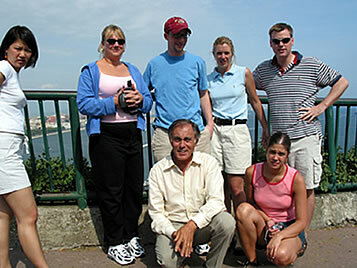 We were very pleased with the tours you planned and organised for us from the two ports of call of our cruise ship. 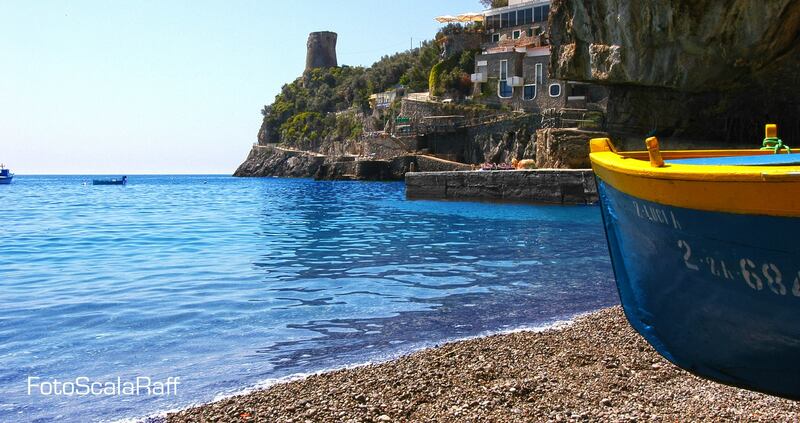 meet you briefly at Amalfi. 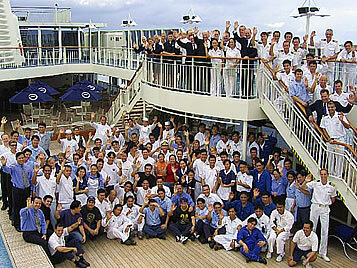 recommend the service to other cruise passengers. 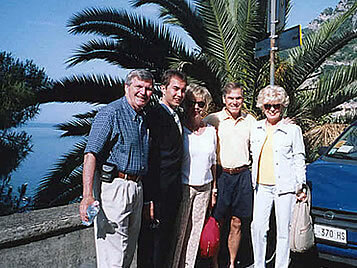 Thank you for driving us to and from our Hotel in Praiano in September 2002. 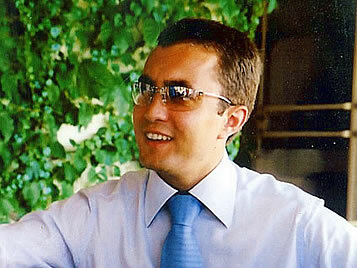 We found the service to be very professional and it was convenient to arrange via the internet and on e-mail. It was great to be greeted by a smiling face on our arrival at Napoli Centrale! 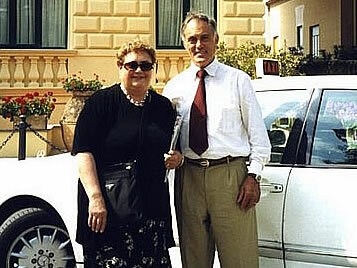 We would highly recommend Taxi Benvenuto. Dear Barbara: Please tell Giovanni and all who work there that again, your company has gone above and beyond all my expectations. Our driver, Constantine, was wonderful in all ways. He was right on time, courteous, funny and professional. He went out of his way all day long. The village of San Donato val di Comino is an old old town with nothing but hills. He talked to people to help me find a cousin whom I have never met. I had limited information on finding her, and he never gave up trying to find someone who knew her. And he did find her. He talked to her and she told him that she was waiting for me to arrive. 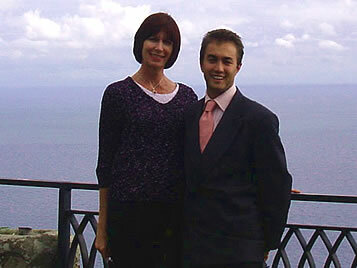 We went to her home and Constantine interpreted all day long for me, my son, my brother and his wife. We then went to meet up with another cousin and then they took us to my grandmother's childhood home in the village. We went to lunch, had good food and lots of laughs. Where do you find these wonderful drivers? He spent 8 hours with us and I think he enjoyed himself also. I could go on forever in this message telling you how great a day this was. Your company allowed me the opportunity to bring the great grandson of Nicola and Livia Cedrone to see where it all began in the village of San Donato val di Comino almost 100 years ago. I will forever be thankful and grateful to you for this. I sincerely THANK YOU from the bottom of my heart. In my two experiences with you, I felt like it was a family and not just a driver taking us on a tour. I will always remember what you have done for my family. Please pass this on to Constantine - he was the BEST!!!!!! The one word that can describe our experience with Benvenuto Limos is AWESOME. Your drivers were very courteous. They were on time and above all they were truly concerned that we had a good experience. This is the second time that we have used your services and I would never hesitate to use your services again. In today?s fast paced world it is sure nice to know that you can count on someone to treat you like you want to be treated. Hats off to your company and the two drivers who took such good care of us. 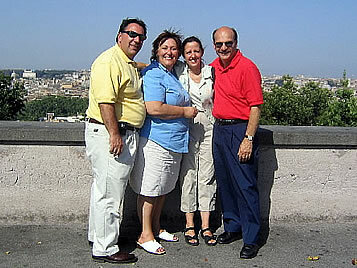 I just wanted to thank you for the wonderful excursions, the 3 excursions that my family took were absoluelty AMAZING!!! I cannot say enough good things about your service. 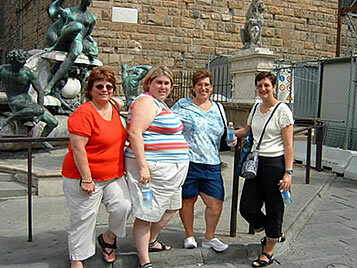 THe six drivers that we had were excellent, they not only told us about the actual things and places, but they all told us some fun facts of the places we were seeing,great stories and neat little places that were would have never seen on a group excursion form the cruise ship. 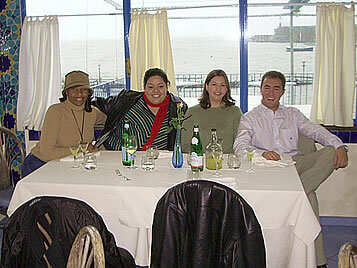 I must say after doing the 3 days with your company and then going to France and doing the tours from the cruise line. I can say for sure your company did a much better job! I was recommeded by a friend to your company and would recommend your company to anyone travelling to Italy, it is the only way to go!!!! As well I would like to say thanks to all of the staff I dealt with over the phone and via email, everyone was friendly, knowledgable and a pleasure to speak with. Again thanks for the wonderful memories from all of my family! reservation instead of individual tickets so we could avoid the line. so he made us additional catacomb reservations at another location. The company was extremely helpful when we were caught up in terrible airline issues and we had to cancel our first tour date at literally the very last second as our guide was already at the airport waiting for us. 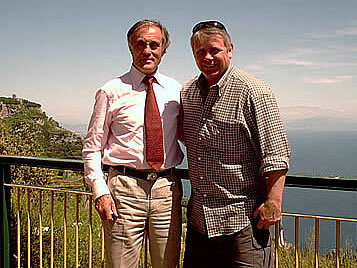 I would highly recommend this company to anyone looking for a tour in Italy. 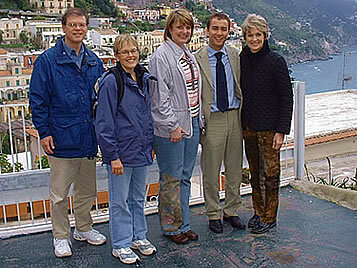 The only comment we have is that both of the trips were “Absolutely Fantastic!!!!!!!!!!!!!!!!!”. On our first day in Rome, Alessandro was an absolute professional. He was very well dressed and treated us to an extremely good day. He took us places that no tour bus could go. His explanation of what Rome was and is like was Great! In addition, the guide for our trip to the Vatican was a pro. Her ability to explain all of the issues was very much appreciated. 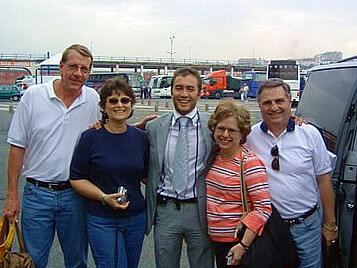 The second day’s driver, Luigi, was also very well dressed and once again, took us places that a tour bus could not go. 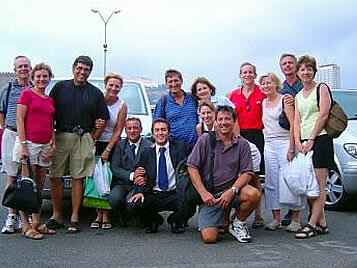 We will be recommending your firm and both drivers to the Travel Agent who helped us with this tour. In addition, we will be recommending your firm to others who may be traveling in your area. 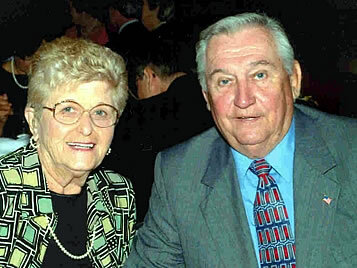 Thanks for being a part of our special time, 40 years of marriage. 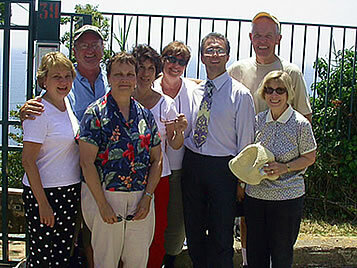 We (six close friends of our tour group) were very pleased with our tour. 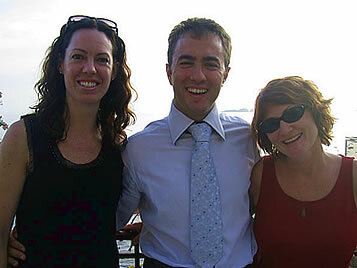 Giovanni was there to greet us as we disembarked from the ship. 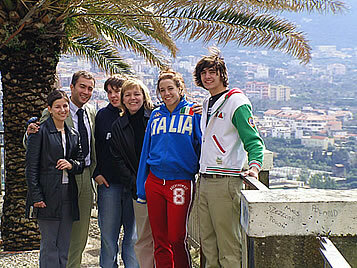 As we drove to Sorrento, he gave us a lot of information about the area and Sorrento. We asked for a recommendation on a place to eat and his suggestion was excellent. It was exactly what we were looking for. He picked us up on time at the designated point. As we drove to Pompeii he again gave us a lot of information. He was waiting for us at the designated pick-up point when we arrived. Some members of the group would have like to have had him guide us through the ruins, or Sorrento, but we did understand that he was designated as a driver, not a tour guide. In all we were very pleased with our experience and will definitely contact you should our travel needs require your type of services. My experience with your company was excellent! The customer service throughout the entire process did not go unnoticed. Our driver was extremely professional and friendly as well! I would recommend your services to anyone traveling to Italy. 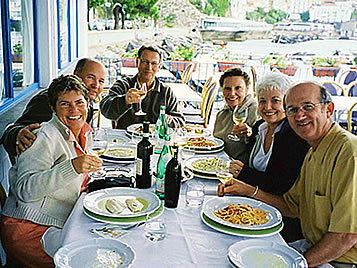 Many thanks for your help and assistance both when booking and making use of Benvenuto services. Referring to your feedback request, I can only write that our excursion took place according to the plan, with many extra pleasant surprises along the way. 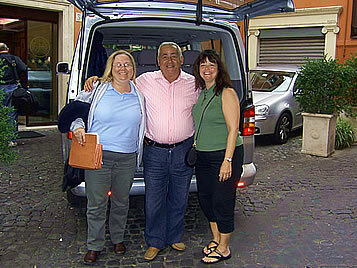 Our driver, Luigi, was very competent, professional, and helpful. 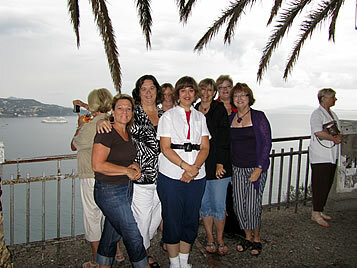 We left Naples with lots of positive experiences. I have already left a grateful review on Trip Advisor and have recommended your services to several of my acquaintances who may be visiting Naples during their future vacation. I also believe that the value that your services offer is priced very reasonably. As a customer, I am ready to pay for safety, reliability, and comfort, and your company is very good at providing those. We recently used Benvenuto Exclusive Chauffeur Services in transferring from our Rome hotel to our Positano hotel, via Pompeii. 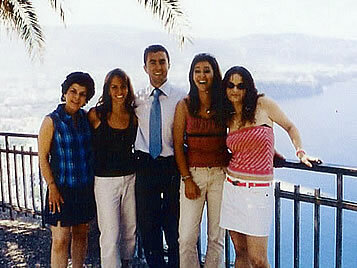 We wish to compliment their driver Stefania Bianchi on her courteous and informative services. 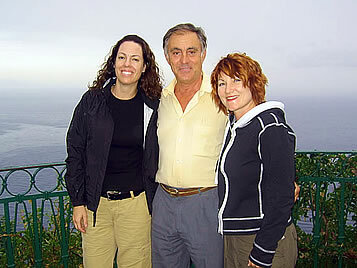 We will most certainly utilize your firm (and hopefully Stefania) again when we return to Rome on our next visit. Highly recommended! 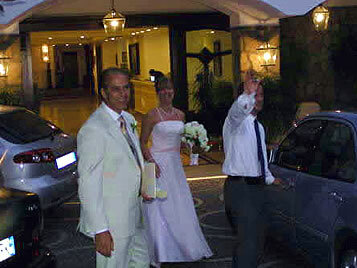 benvenuto limos is an excellent company and i recommend them to anyone traveling to italy. i was in italy on a business trip and had one day to visit pompeii and get to rome to catch a flight home. 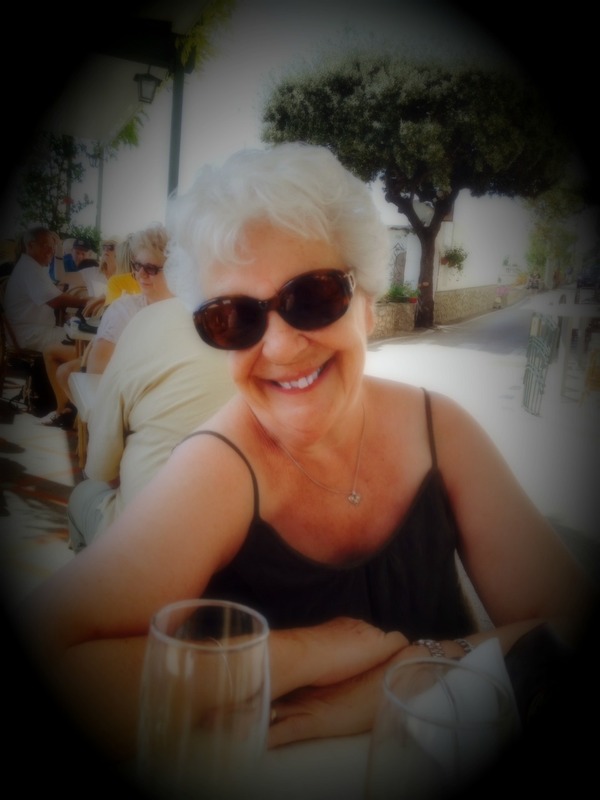 my only travel option was to hire a car and driver - and i am so glad i did!! 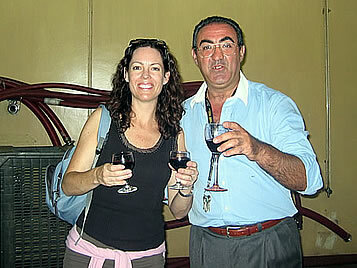 franco, the driver (well, more like a guide than a driver) was fabulous, kind, knowledgeable and entertaining. 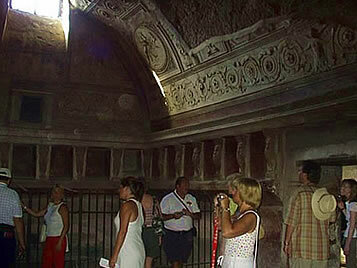 benvenuto also arranged a guide at pompeii - roberta - and she was one of the best guides that i've ever had on any trip. 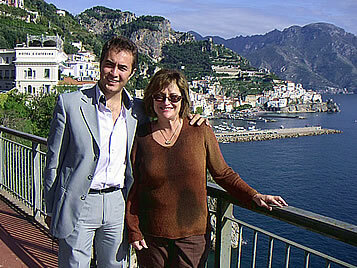 and celia who arranged the trip was so accomodating and worked through my many changes and complications. thanks to all of you!! 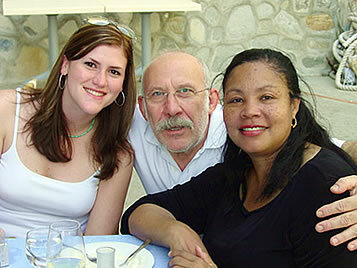 your entire team is friendly, your service is prompt and you made my trip special - and easy! molte grazie!!! 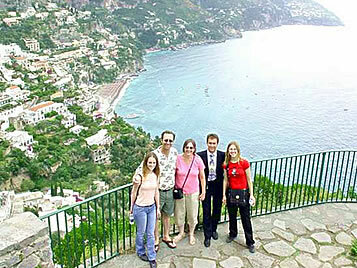 our eight person group used benvenuto over a 3 day period (may 24-26, 2011) touring florence, rome, praiano, positano, amalfi coast and pompeii. 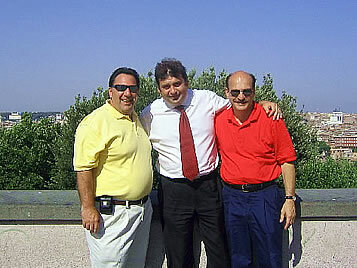 our chauffeurs, giovanni, roberto and giuseppe were very courteous, charming, professional and a total pleasure. 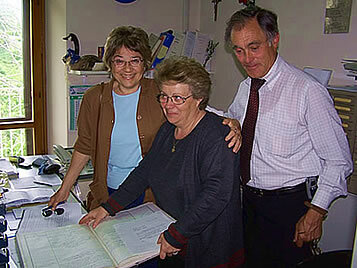 many thanks to celia bonello who never tired or our many itinerary revisions over a 4 month period prior to our tours. benvenuto, you exceeded all of our expectations! 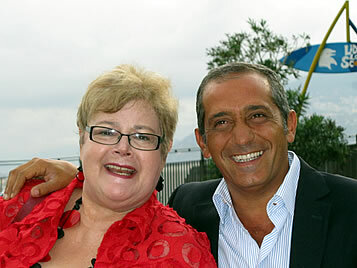 we cannot wait to use your services again when visiting italy.